A year in review and a look at what's next! 13,577 lives changed by over 15,000 volunteers. Our community of giving continues to grow! Read more about our impact in our 2017-2018 Annual Report. 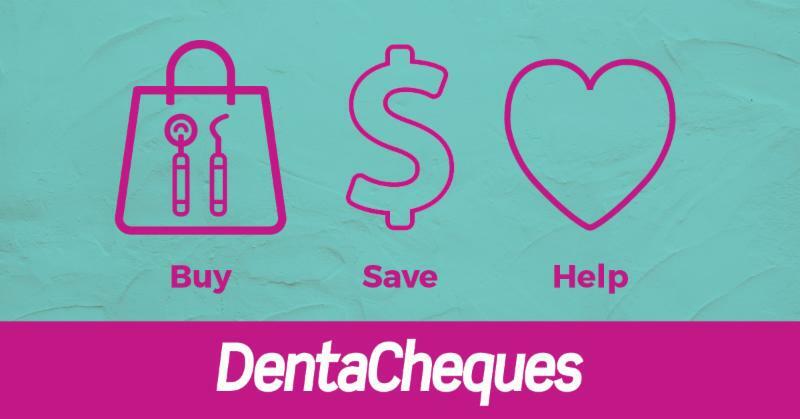 It's a new year and a new chance to get great savings on your dental supplies and equipment with DentaCheques! 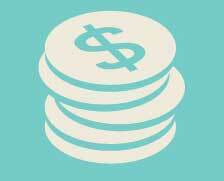 We have implemented multiple improvements to our website to provide you instant savings! “DDS gives me a way to give back with this wonderful profession — while also treating some of the most appreciative and genuinely nicest patients in my practice." 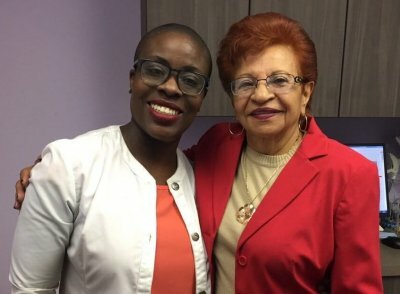 Learn more about how Dr. Tricia Quartey, DDS Volunteer helped change the life of Petra, a New York DDS patient.  Connect with DLN on social media to stay up to date with the latest news! 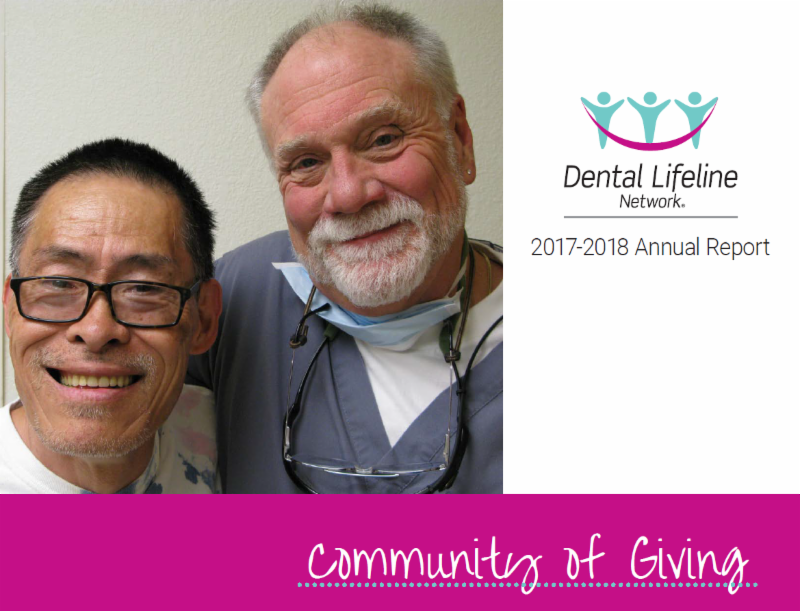 Will you make a new year's resolution to support Dental Lifeline Network? Start the year strong with a donation! Copyright 2018 Dental Lifeline Network All rights reserved.